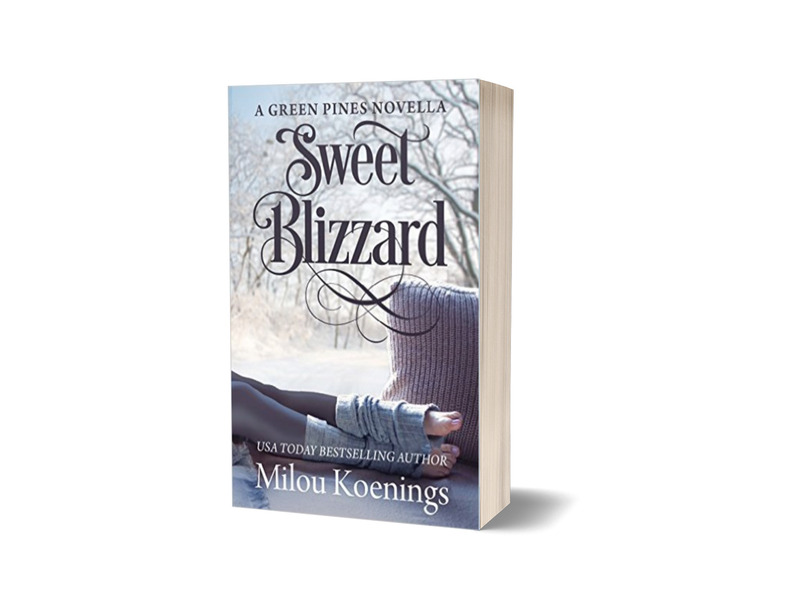 Sweet Blizzard is Book 4 in the Green Pines small-town Sweet Romance series. Trey Bennett's an ex-con. Loren Williams is an East Coast socialite. He saves her life when they're stranded in a blizzard, but she could make or break his. Will love make it all right in time for Christmas? A sweet romance about the healing power of love, this wholesome, clean-read novella is part of the Green Pines Romance series. Sweet Blizzard is a stand-alone novella.